Results from the Economic Census are free and available online. 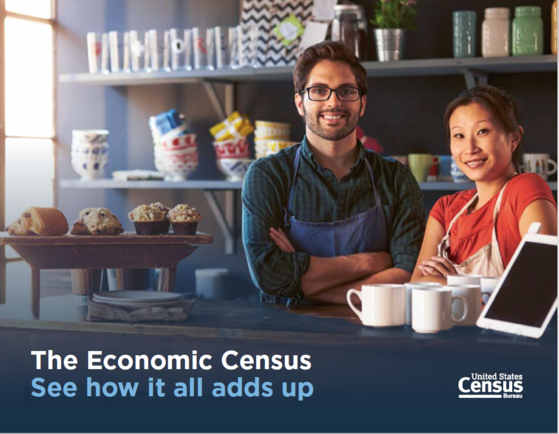 By completing the census, companies are contributing to a wealth of valuable data - and sometimes surprising insights - that can help grow their business. Promotional Materals: See Ads, Videos, Talking Points, and More! The Economic Census serves as the most comprehensive source of data related to business activity. By completing the Economic Census, companies contribute to a wealth of valuable data that can help grow their business.